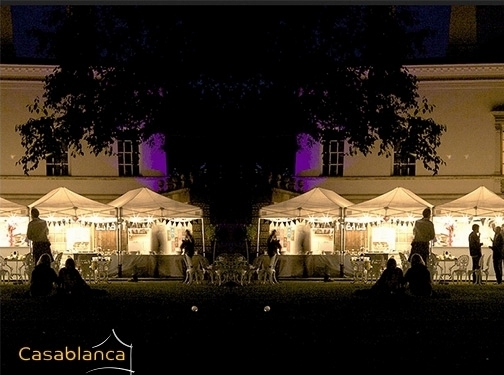 Garden party equipment hire specialists Casablanca Hire provides their customers with versatile, reliable marquees for garden parties or any other events in London. We don't just promise stellar service, we make it happen in other words, our actions speak louder than our words which have led to our exceptional reputation in London. UK (London) based business - established in 2005 - providing a range of event hire services. Website includes details of services provided, detailed "meet the team" page, portfolio ("our recent works"), associations, delivery information, full contact details.